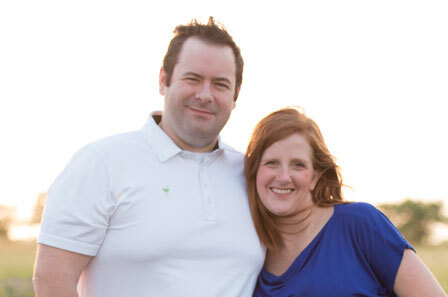 At Dr. Margaret Bradley Family & Cosmetic Dentistry, we believe in treating our patients as individuals. That’s why, from your very first visit, our team works to get to know you personally. We listen to your needs, educate you about your treatment options, and work together to create a conservative, comprehensive treatment plan that combines state-of-the-art restorative and cosmetic procedures to achieve optimal dental health and to restore and enhance the natural beauty of your smile. We understand that many patients have had negative dental experiences in the past…experiences that have left them with residual fear and anxieties. Dr. Bradley often says that “while it just takes one bad experience to traumatize a person and give them debilitating dental anxiety, it takes repeated positive experiences to build a trusting relationship with a new dentist before your defenses and fears can begin to let go”. 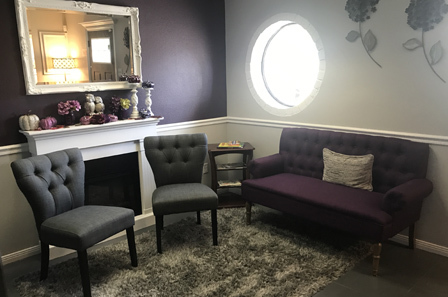 From the moment you walk into our office, we want you to feel like you are comfortable and at home. We want you to feel safe, knowing that you are in good hands. Dr. Bradley is extremely gentle, and it’s of vital importance to her to help patients realize that going to the dentist doesn’t have to be painful. 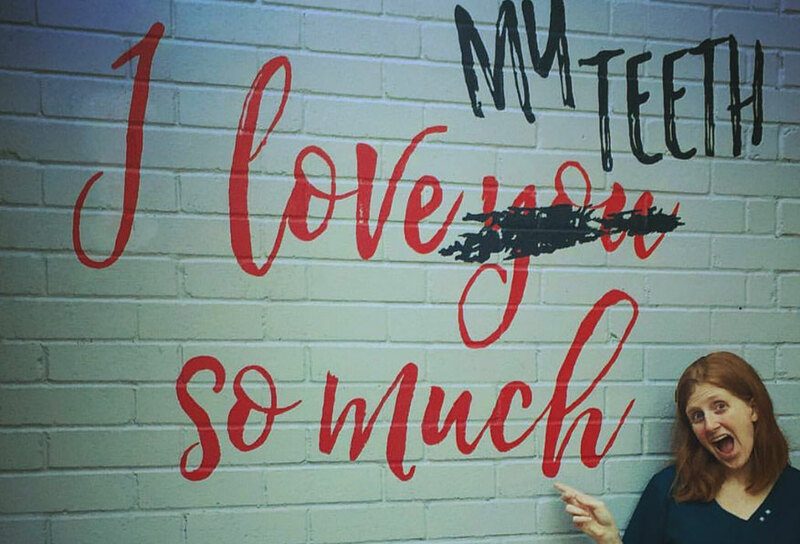 At Dr. Margaret Bradley Family and Cosmetic Dentistry, we look forward to spending time getting to know you, listening to your stories, and sharing lots of laughs while you are here. We invite you to make yourself at home in our dental home because, to us, our patients are our family. Getting a crown used to require at least two dental visits over a two-to three-week period. Now, using state-of-the-art technology Dr. Bradley and her team are able to design, create and position your crown in a single visit, saving you time and money, and sparing you the discomfort of living with a temporary crown. 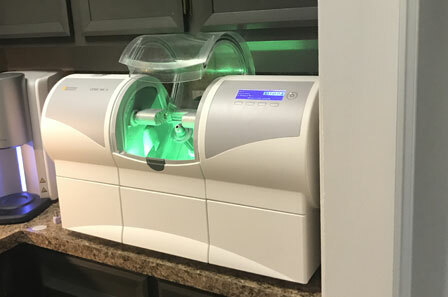 The Fotona LightWalker® Laser is cutting-edge technology that allows Dr. Bradley and her team to painlessly remove hard and soft tissue during cavity preparation, during dentin and enamel procedures, and during the removal of decay-procedures that used to require the use of anesthetics. We understand how uneasy some patients can feel about their dental visits. That’s why from the moment you walk through our door, our team is focused on making your visits as comfortable and pleasant as possible. Your first visit with Dr. Bradley is a special time. It is the start of a close, long-term relationship with your dentist and your dental team. We consider your first visit to our office as the beginning of a beautiful relationship! During that visit, you can expect to be in our office about 90 minutes. We want to get a complete picture of your dental and overall health and we will be reviewing a variety of questions as we assess your oral health. We will be taking intraoral images with a camera, as well as a full set of radiographic images; evaluating your periodontal (gum) health, and examining your entire mouth for existing restorations that may be failing or for evidence of disease or the presence of infection. We will screen you for oral cancer, and, will evaluate your TMJ, and any other esthetic or cosmetic concerns you may have. Additionally, we will discuss any concerns we may have about how your teeth bite together, along with any issues regarding teeth grinding, clenching, or other bite abnormalities. Genuine, selflessly always giving, and just so much passion for people and dentistry! Love this doctor and the staff is so friendly. I can’t wait to go back and see them!! The staff was amazing! My 11 year old was very comfortable and had a wonderful experience. Dr. B and staff are awesome!